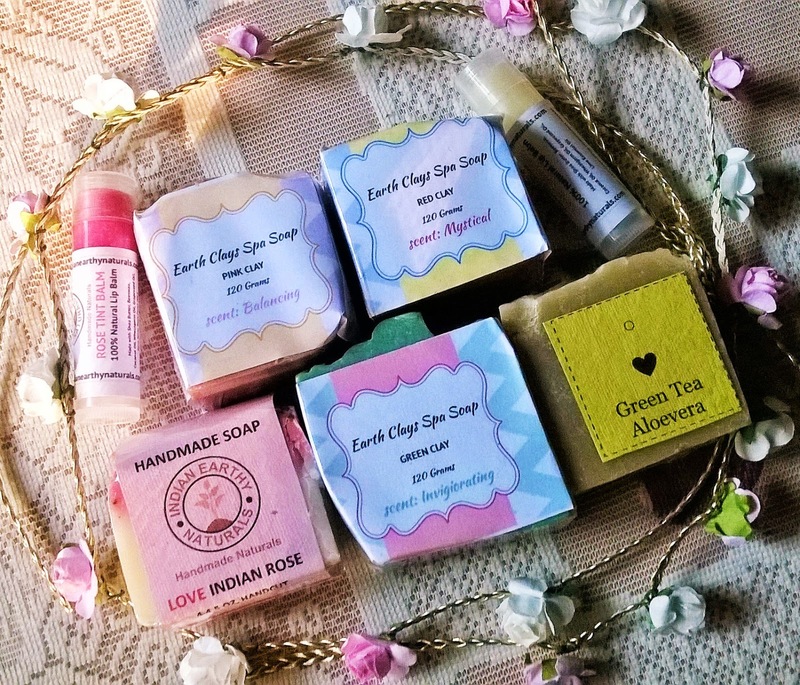 Indian Earthy Naturals was founded with a strong message to turn natural in every aspect and drive out heavy chemicals that we are feeding our skin daily. 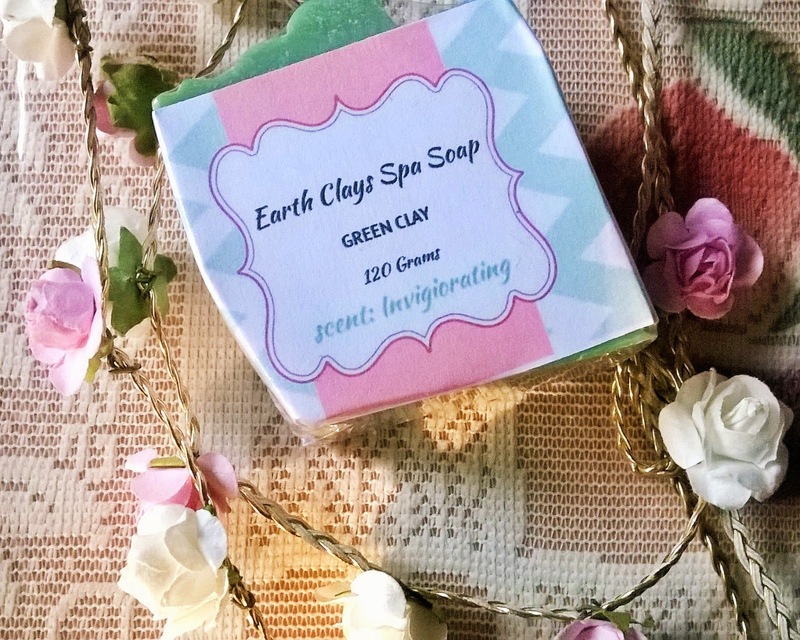 The soaps are created it from scratch with naturally retained glycerin, which is created in the process of soap making. 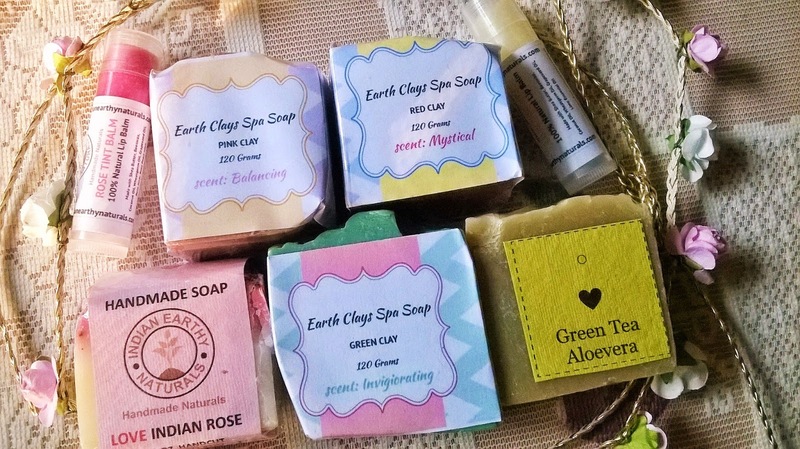 Generally transparent soaps with glycerin base are not 100% natural and often are laden with soap base that are made with lathering and hardening chemicals with minimal quality control. 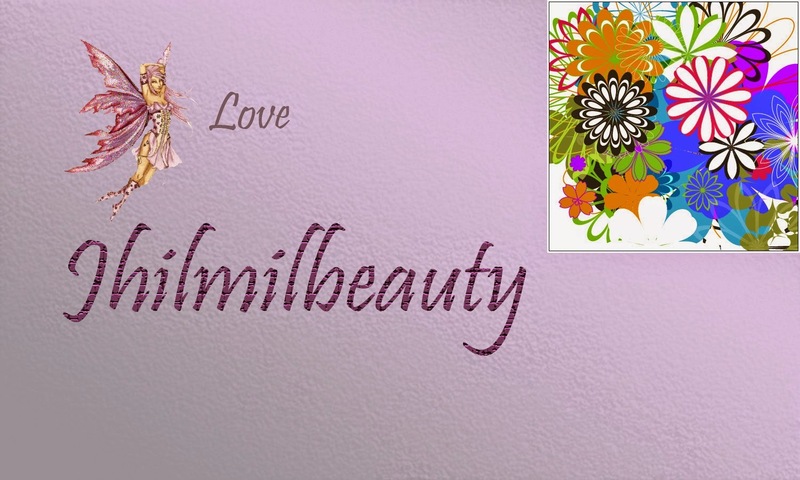 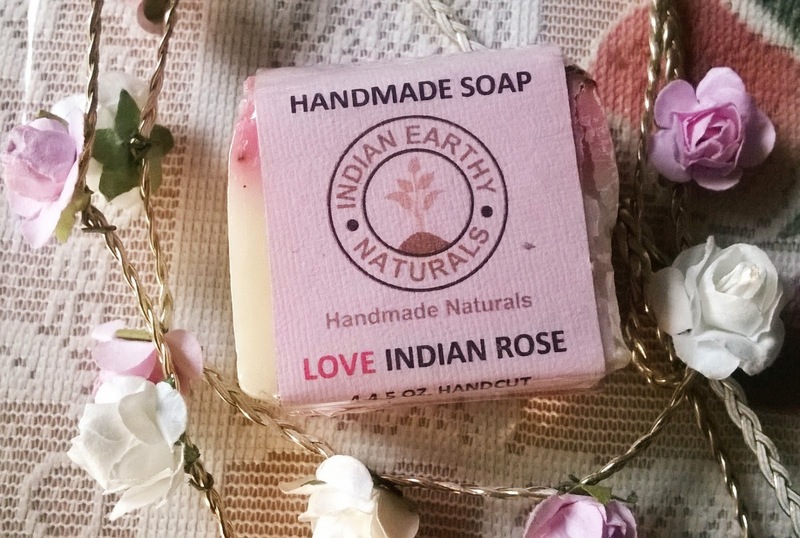 But as Indian Earthy Naturals soaps are conceptualized from birth, there is strict quality control over each batch. 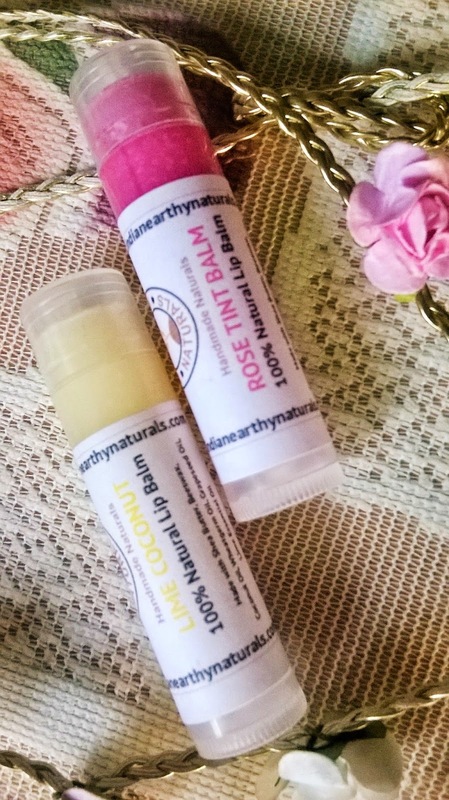 All ingredients are mentioned and these are saponified by traditional cold process method. 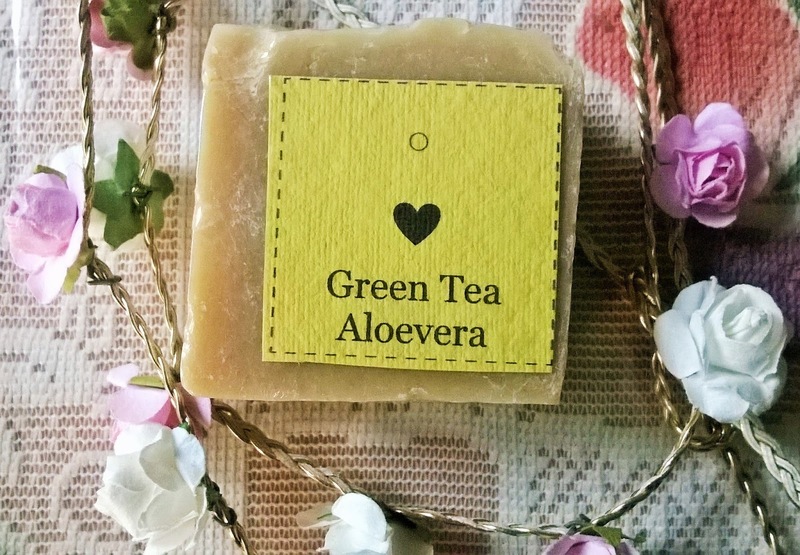 With a lovely green body and an invigorating scent, this soap is sure going to give a clean bath experience. 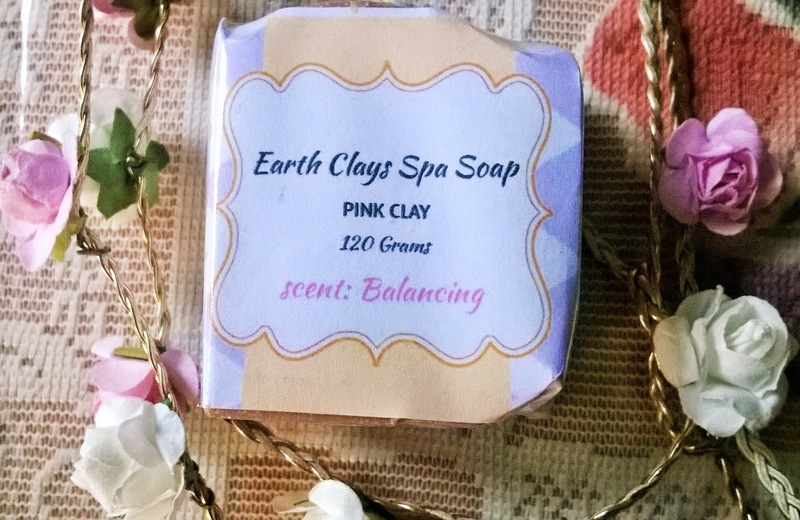 A nice pinkish body with a balancing aroma is a must-have for all earthy scent lovers. 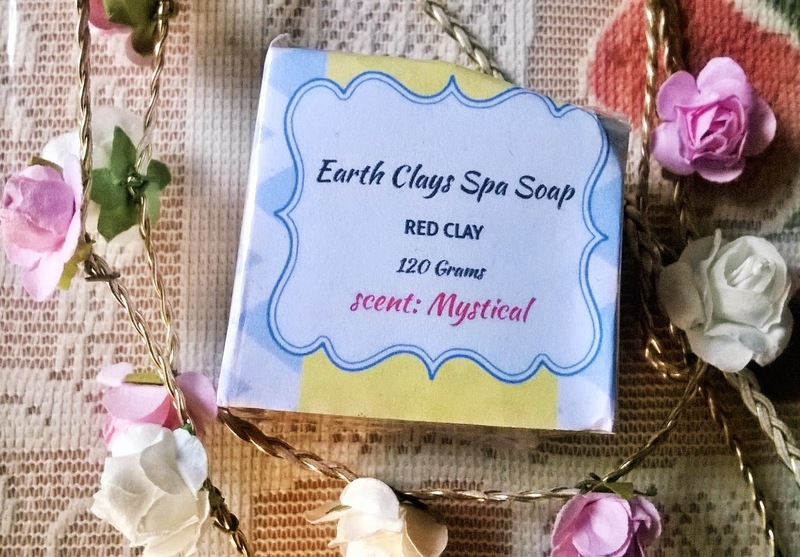 A visual delight for all soap lovers with a floral scent. 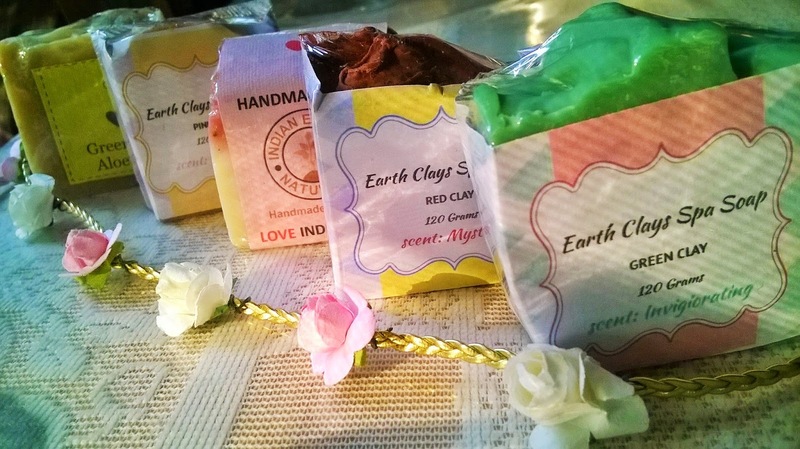 I will be reviewing these awesome products from Indian Earthy Naturals one by one in the coming weeks.